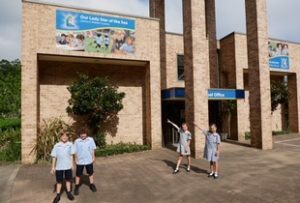 As one of the larger schools in our diocese, we aim to provide the highest standard of education with a strong focus on faith, moral and social development. 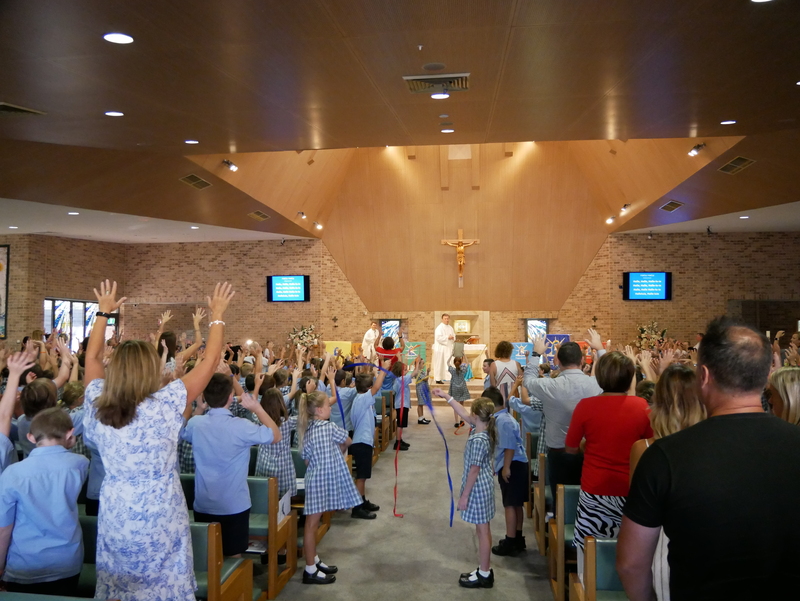 Our Lady Star of the Sea is a three-stream Catholic school serving the parish of Terrigal. We are proud of our commitment to the core business of student learning. We encourage students to take responsibility for their own learning in an environment of support, nurturing and partnership between teachers and parents. As we believe each student is different, we work towards establishing and then teaching towards the unique characteristics of each child. Our goal is to ensure that your children are balanced, happy, and best-placed to succeed in the future. We are a well-resourced school that combines the latest facilities with professional and dedicated teaching staff. community is characterised by nurturing the growth of the whole child – mind, body and spirit. 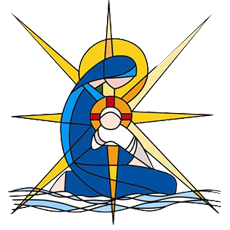 Star of the Sea, our school and parish patroness. Alongside assisting them in their faith journey and achieving outstanding educational standards, we strive to give our students every opportunity in performing arts, music, sports and extra-curricular activity. Although our community has grown steadily over the years, we remain committed to ensuring a personal and loving community that underpins each family’s presence here. We are a school community where a friendly, trusting collaboration between principal, parish priest, teachers and parents is fostered to enable every individual to develop. We are blessed with a dedicated and caring staff who have created a loving Christian environment. In this nurturing atmosphere learning is enhanced and when the children graduate, they have their Catholic faith and the academic skills to guide them successfully through their high-school years. In our “School Community“ section you will find the many different ways that we invite you to be involved and engaged in your child’s learning and school life.